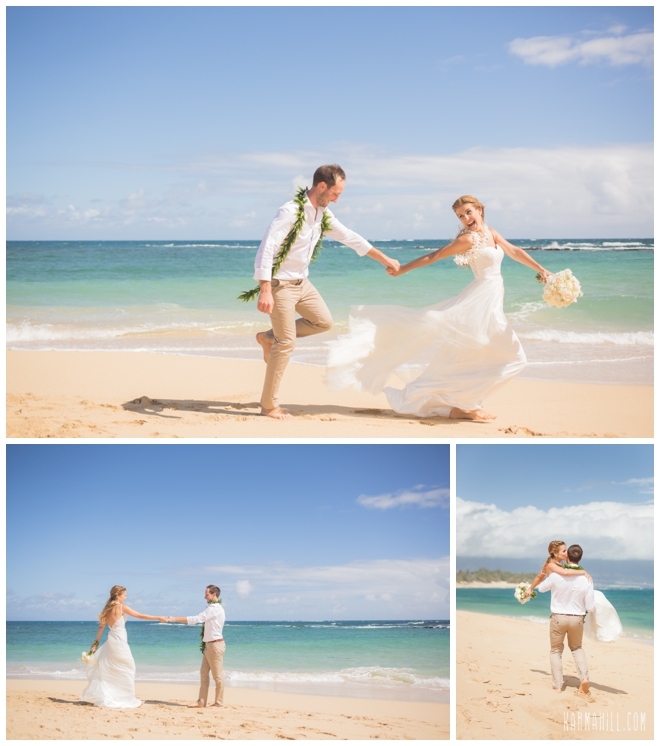 This couple was SO much fun and I think you can see it in their photos, so full of love and smiles, they were such a joy to work with. 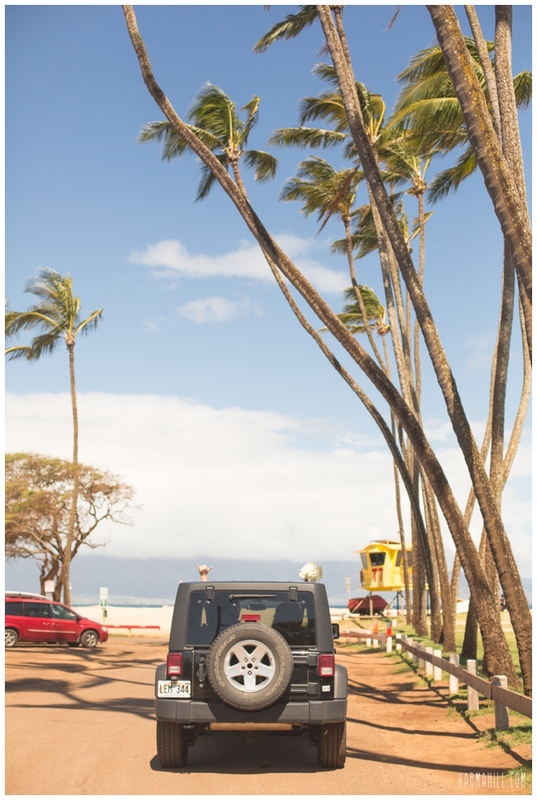 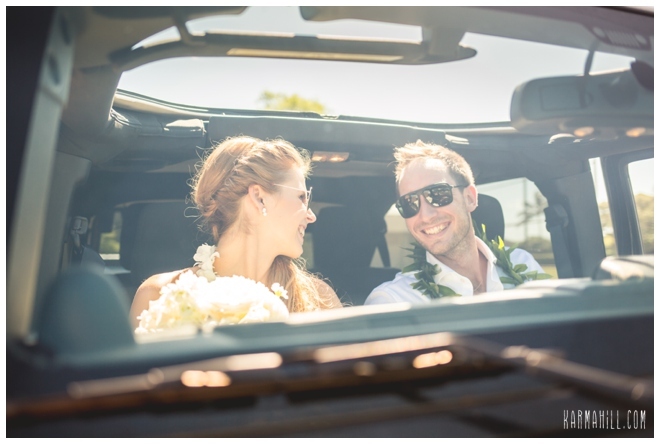 Julia and Michal eloped all the way from Australia and were loving being together in Maui, exploring the island by jeep. 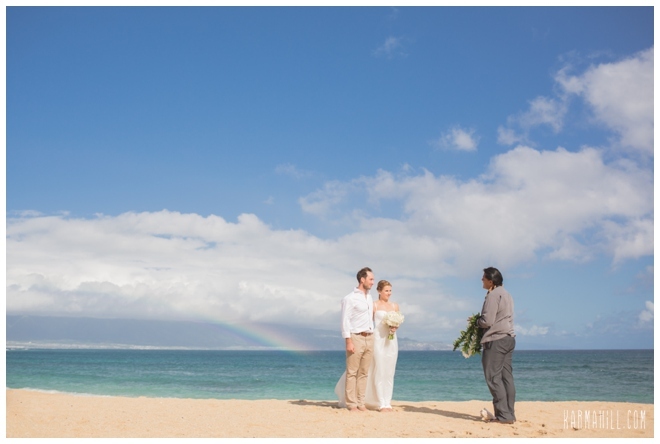 Although you can't see it much in the photos, it rained off and on for most of the time, which didn't phase this adorable couple at all, and made for a beautiful rainbow during their ceremony! 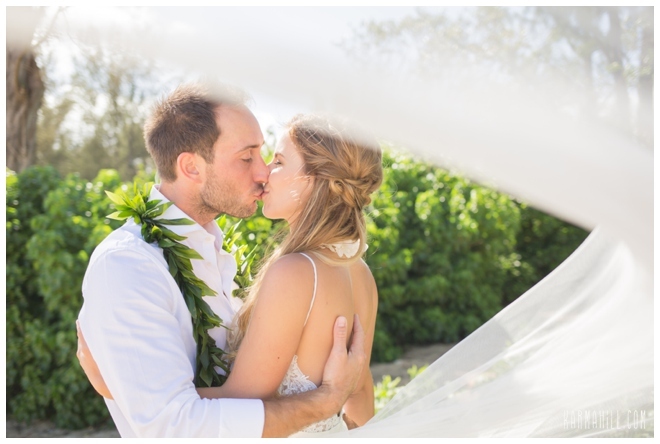 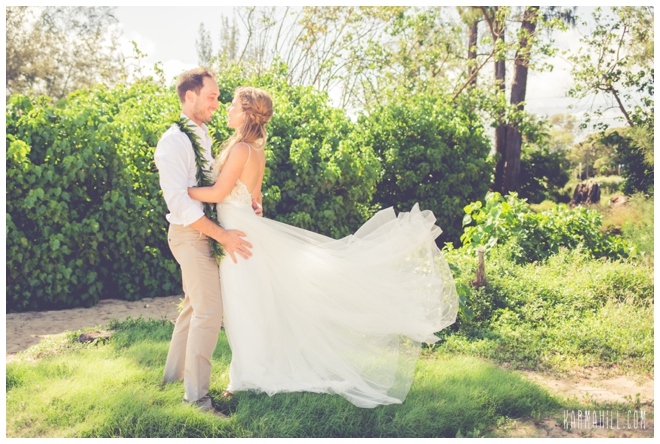 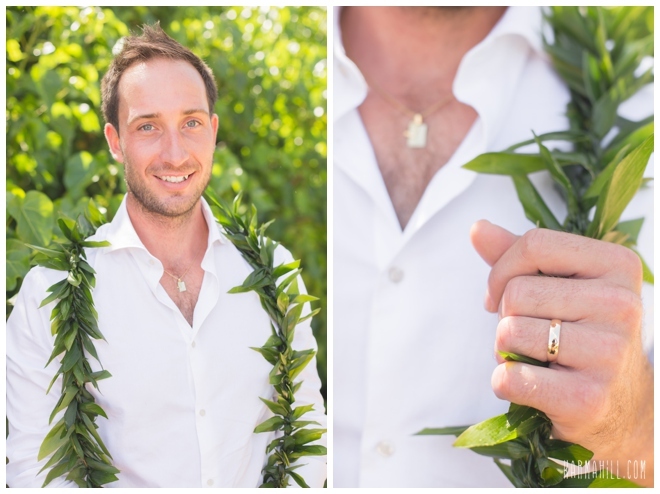 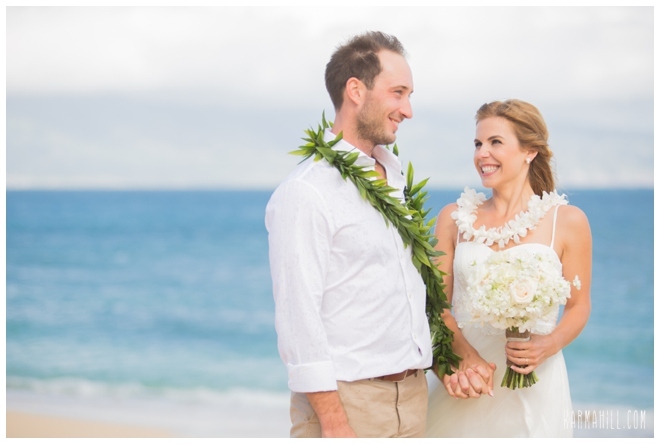 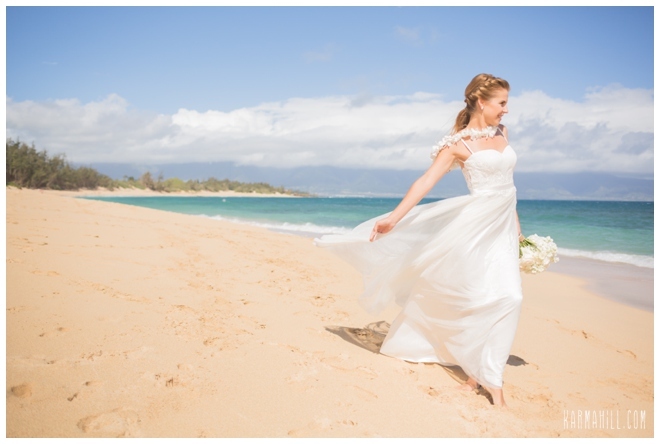 We were so happy to be a part of this fun and beautiful Maui wedding, mahalo Julia and Michal for choosing us to be a part of your day!! 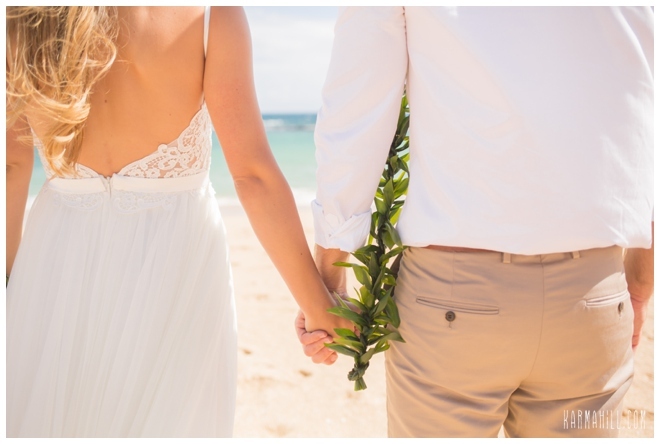 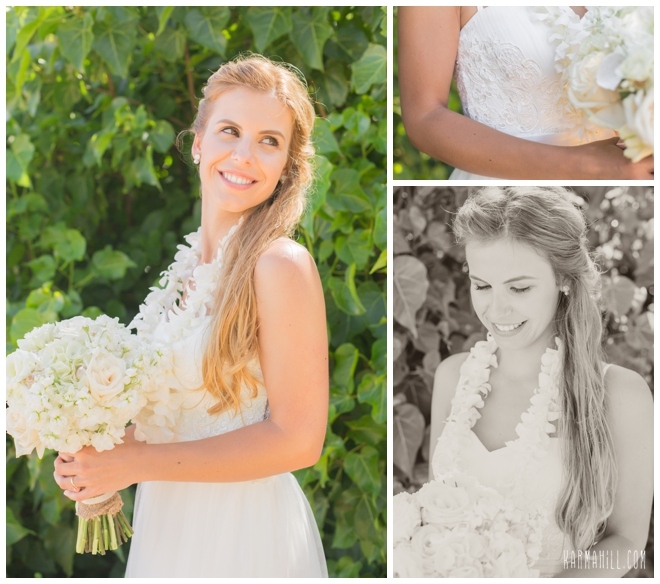 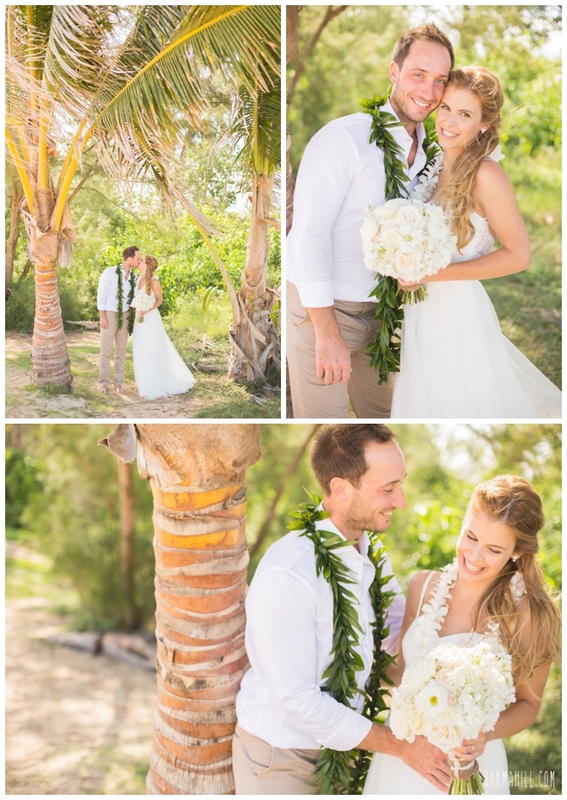 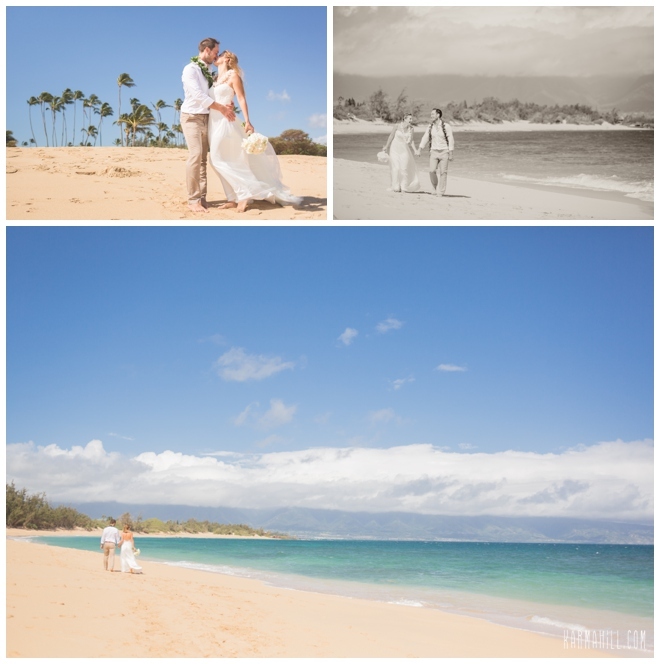 Check out our last morning beach wedding with Nick & Jeni!